A turquoise car without back doors, a home whose stature is best described as italic, a boat in the middle of a desert with a sign “FOR SAIL”, and, amongst it all, a boy, discovering a little guitar, glinting in the sunlight. Introducing the eccentricities of his inner circle, Sailboat’s voiceover switches between the aphorisms of his grandmother, to his own little wisdoms, emotional intelligence shining through in Sanchez’ matter-of-fact tone. Uninfluenced by teaching or other artists, Sailboat’s process of learning the ukelele is led by hours of contemplation. It’s actually a tale mostly told through silence, punctuated by a quiet strumming soundtrack, the creak of the all-important stick that keeps his family’s house up, and occasionally, a car salesman (J.K. Simmons) testing his new sales pitches. Music serves as a way for Sailboat to express his love for his abuela, censored when played and only comprehended by the sentimental reactions of the listeners. The Song becomes simultaneously more emotive and less, as it reaches everyone before her. It begins to heal a growing audience of lost people, reawakening hope and contentment, a fitting microcosm of how this film should be received. Maintaining this energy throughout, the performances of Noel Gugliemi and Elizabeth de Razzo lay the foundations of this celebration of family. Sailboat’s parents are uncomplicated people, focused on keeping the house upright and making meatballs, but within these little actions, and their support, they show their unconditional love for their son. 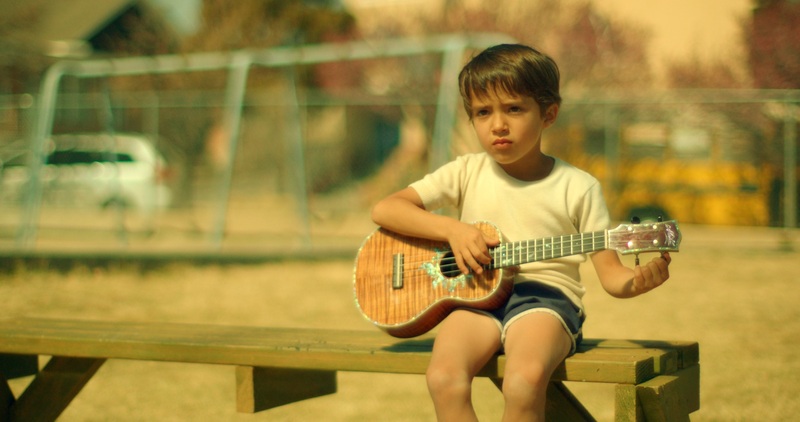 Director Cameron Nugent has created an optimistic daydream with little conflict, a 90-minute escape from the worries of the world, a tale within a tale about sharing the warmth of innocence and love. 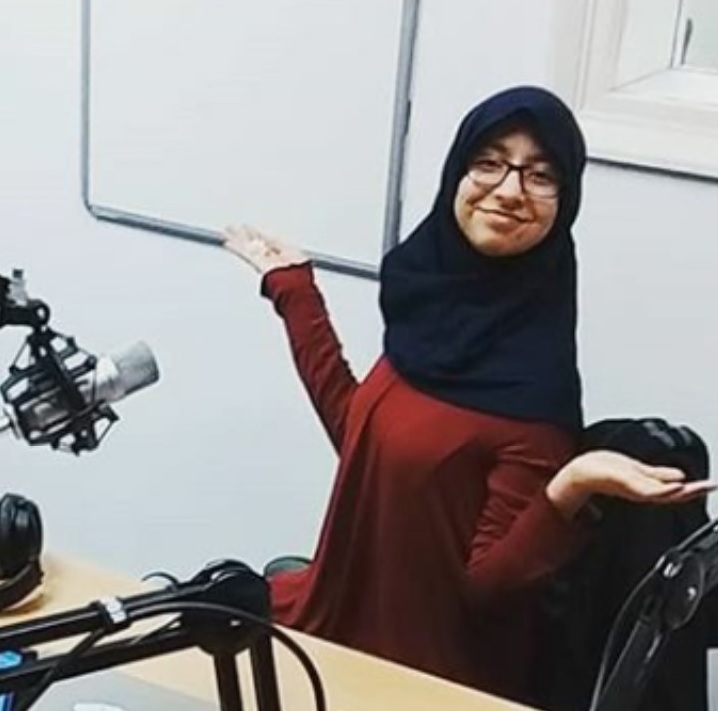 Fatima is a third year biomed at the University of Sheffield. For insight into her personality, her favourite films are: Bright Star, Paddington 2, Taare Zameen Par and Pride & Prejudice and in 2017 she listened mostly to the Hidden Figures soundtrack. Mainly she is an avid TV watcher, particularly shows with original concepts, witty writing and diverse casting. Examples include Legion, Gravity Falls, The Hour, Gilmore Girls, Sense8... and for more, her Twitter and TVShowTime are both @lafatimayette.